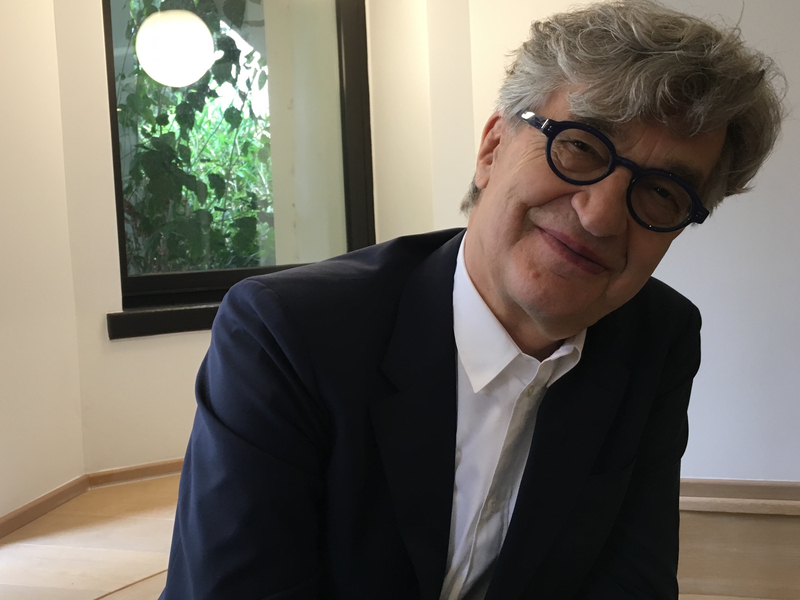 The Vatican asked Wenders to make a film about the Pontiff — and after that, didn't question the filmmaker about a thing. Unlike Wenders’ three Oscar-nominated documentaries, this time he did not come up with the idea of exploring the arts via Cuban music (“The Buena Vista Social Club”), dancer Pina Bausch (3-D “Pina”) or Brazilian photographer Sebastião Salgado (“The Salt of the Earth”). In this case, it was the Vatican’s idea — specifically, Msgr. Dario Edoardo Viganò, a cinephile who until recently led the Vatican office of Communications, which he was trying to reform. The Vatican even let him use never-before-seen archive footage of the Pontiff lecturing his cardinals about the diseases of the world that could not only afflict others but interfere with their spirituality as well. 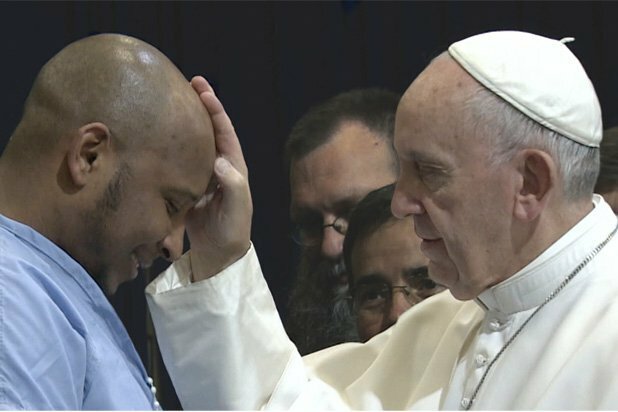 “This is a crucial scene,” he said, admitting he was afraid the Vatican might object. “You see from these faces that some of them are really shocked. Some faces are: ‘Good, this is why we chose you.’ It’s both. Some people were like a hurricane was blowing in their faces.” It stayed in.